How does mental health relate to worker’s compensation? Polar Vortex Increases Work Comp Claims: What’s the Cost? A recent report indicates slips and falls on ice and snow doubled in 2013, accounting for one-third of all work comp claims in five Midwestern states. Is this an indicator of a national trend? And as another severe weather threatens, how might experience mods and costs be impacted? 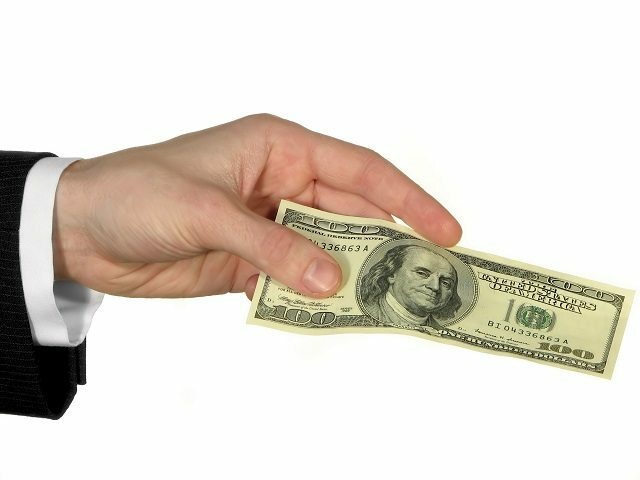 How Much Can Health Insurance Rebates Affect Workers’ Comp Premiums? You or your employer clients may soon be receiving a health insurance rebate check as mandated by the ACA. Did you know that what a company does with that rebate may affect its workers’ compensation experience mod and premium? Last year at this time, I wrote about a disconnect between employers and the work comp industry. This year, results from the Zywave 2014 Work Comp and Safety Survey have me optimistically changing my tune – even if, as an industry, we still have much work to do. Are You Using These Five Words When You Talk About Workers’ Comp? The right words are like the right tools – they make a huge difference in getting the job done. So how does the popular article “The 5 Most Persuasive Words in the English Language” inform the conversations we have in workers’ comp insurance? Although a great majority of states reduce medical-only losses in the experience mod, paying small claims out of pocket still generates a lot of discussion among work comp professionals. It’s an option that requires careful analysis and knowledge of state rules. After the Big Bang: How Will Continued Experience Rating Split Point Changes Affect Ex-Mods? In the universe of workers’ comp experience rating, the split point change of 2013 created something of a big bang. As the split point increases further in 2014, will the change in mods continue to be so dramatic? A first look at 2014 rating values helps us glean some ideas. Employers and the Work Comp Industry: Failure to Communicate? 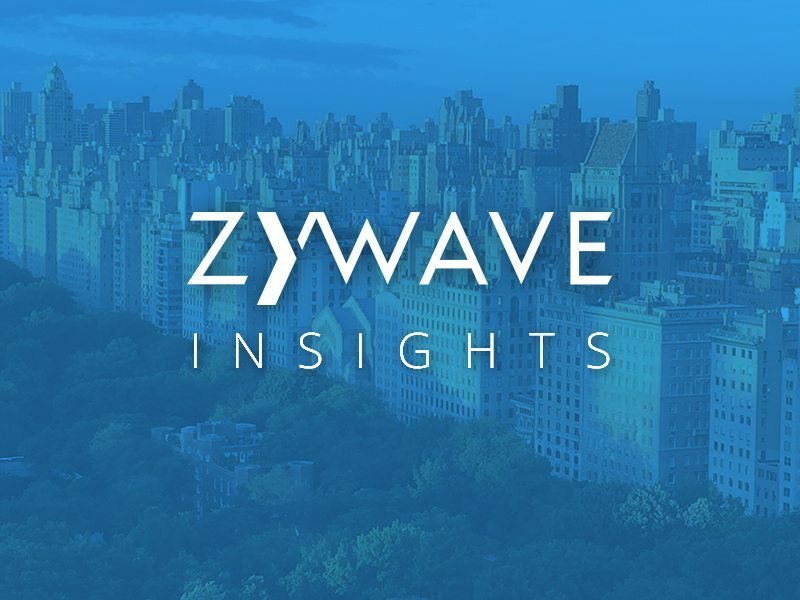 Three findings from Zywave’s 2013 Workers’ Compensation and Safety Survey reveal a disconnect between employers and the work comp industry – and an opportunity for brokers. Could We Save Money by Reporting MORE Injuries? by Bill Wilson, Director, IIABA Virtual University One of the few email discussion lists I participate in is a Yahoo!